.....Rummikub that is. 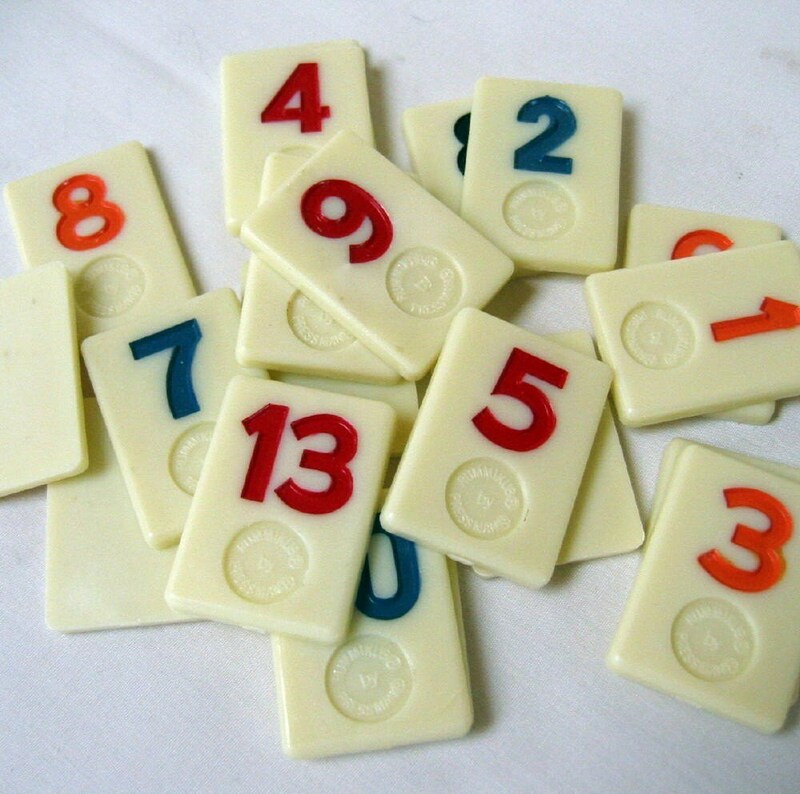 Have you ever played Rummikub? It's a bit of a favorite of my sister and mom and we have played so often that we have worn the paint off the tiles of two games and are now working on our third. Try not to show your jealousy of my exciting life. You know what they say about jealousy. What do they say????? Rummikub is fun, but sometimes I get a little bored and that is when I shhhhhh!! don't tell anyone CHEAT!!!!! Okay, before you get your knickers in a twist that I am cheating on my little 88 year old mother, let me tell you that my cheating is blatant. If I see a tile where I don't want it I just give it a little flick and send it soaring across the table. My Sister: "It was just Laura flicking a tile out of the way. Just put it back." I seriously get no respect in this family and Mom is always beating me. I know, last Monday I promised I would have Shopping On Monday this week. Although, I did say that I might be dreaming of moving to Costa Rica instead. Fact is I was just too busy cheating at games to browse Etsy. But I did manage to throw in one item, so I am not a complete liar. Tomorrow I am heading down to Knoxville, Tennessee to pick up my little sister. She flew in from Arizona a few days ago to see her daughter, who graduated from vet school and is doing an internship year in Knoxville. She says we are now allowed to call her Doctor Lori. Seriously??? I changed your diapers, kid. So, I'll see you in a couple of days and hopefully I will actually remember to take my camera with me tomorrow. Yes! I played Rummikub. In fact, it's still around here in my game closet...somewhere. But I don't think I still have the box. Love your comment about your niece. Let's not let this doctor thing go to your head, right? lol Lovely photo! We discovered Rummikub a couple of years ago. My daughter and I love it; the guys in the family, not so much. Enjoy your visit with your sister! Never played it! It might be a fun gift to bring to Mom during her P.T. Have a fun visit to Knoxville, Laura. 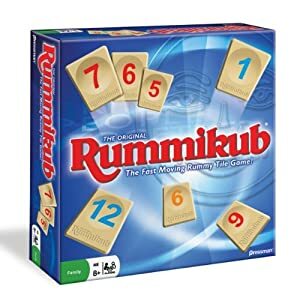 I've never heard of Rummikub?? Have fun in Knoxville!! Love that area - growing up I'd spend a couple of weeks in Corryton- just north of Knoxville and would love going to the Farmers Market for big ole fat peaches and strawberries. I love that game....Tummikub! The kids play it all the time with their grandparents! Have a wonderful visit with your sister. It's going to be a great family reunion, made even sweeter by the distance, and time. Love this. We take games pretty seriously in this family, too. The ladies are very sweet. Hope you all have a great time. We like to play card games and the latest one we're playing is called Phase 10. It's fun! Have a safe trip and enjoy your visit! I have never played that game before. 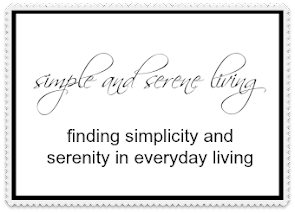 Is it related to the card game called Rummy? I have played that before though. How exciting to have a vet in the family too!! What a wonderful and rewarding career she has chosen. I am hopeless at games so not jealous of that, but I do wish I had grandchildren! When my children lived closer to home, we played games all the time and I never went to visit my parents that I didn't play a game of cards with my Dad. Miss those times. Maybe I'll get a new game for Christmas. Congrats. on the new doc in the family...how wonderful!